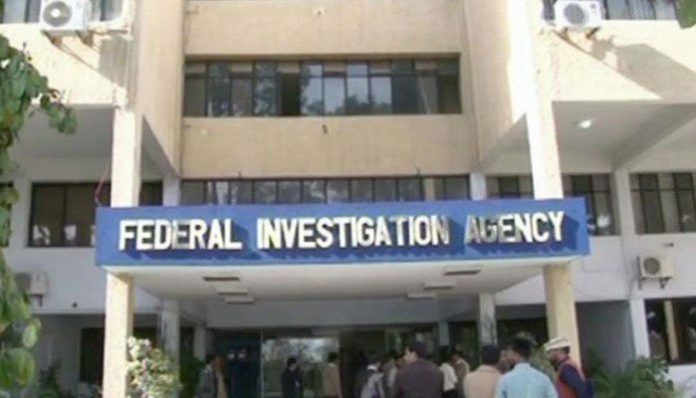 Karachi: Federal Investigation Agency (FIA) found 69 MQM leaders foreign bank accounts. FIA investigated that there are 69 MQM leaders foreign bank accounts registered on Altaf Hussian and other key leaders. An Anti-Terrorism Court (ATC) on Wednesday hearing a tax evasion body of evidence against Muttahida Quami Movement (MQM) founder Altaf Hussain was educated that advance had been put forth in the defense. The investigative officer educated the court that a British law office has been contracted to research the issue. Delegates of the firm as of late went by Pakistan and have begun encourage examinations. Amid the procedures, the investigative officer educated the court that confirmations are being gathered against MQM organizer, who was dodging equity before the administrations of the British law office were looked for. He additionally said that subtle elements of 69 accounts have been gotten and the court will be educated over any advance for the situation. He said the self-banished MQM organizer was engaged with hostile to state exercises and target killings in Karachi. The Federal Investigative Agency (FIA) told the court that the assets of the MQM’s philanthropy arm, Khidmat-e-Khalq Foundation (KKF), were being abused. Moreover, the FIA said that cash was being washed through the party’s parliamentarians including a few MNAs, Senators and the Deputy Mayor. 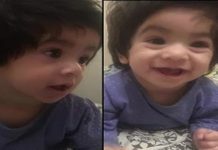 The specialists additionally said that points of interest have been looked for from the National Accountability Bureau (NAB) and Pakistan Rangers Sindh, while the Ministry of Foreign Affairs has been drawn closer to look for subtle elements from different nations especially the United Kingdom and the United Arab Emirates.